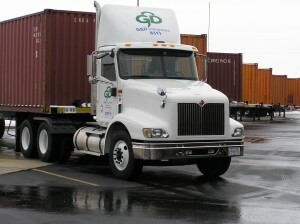 G&D Integrated is one of the most comprehensive and thorough shipping companies in Chicago. We work with you to find efficient and cost saving solutions for all of your shipping needs. Our experts excel in identifying and developing custom, reliable shipping services to enhance your flow of goods in the global supply chain. One of our many advantages we possess over our competition is that we are an asset-based provider, so that results in increased reliability and control over your shipping needs. For more information on our trucking or shipping services or if you have any questions about our other services, such as warehousing and logistic solutions, call us today at 800-451-6680. You can also fill out the Contact Us form located on this page and one of our helpful associates will get back to you shortly. At G&D Integrated, we understand the complex nature that comes along with shipping and we our here for you from the very beginning of the process to the very end. Our focus is on optimizing your shipping process and supply chain needs and completely understanding your needs and the nature of your products. With our approach, we match the correct facility, location, equipment, and distribution services your supply chain needs. 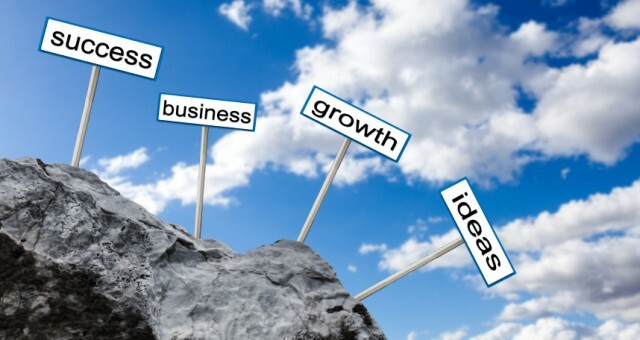 We support our clients’ growth by improving services and capacity, at lower costs. 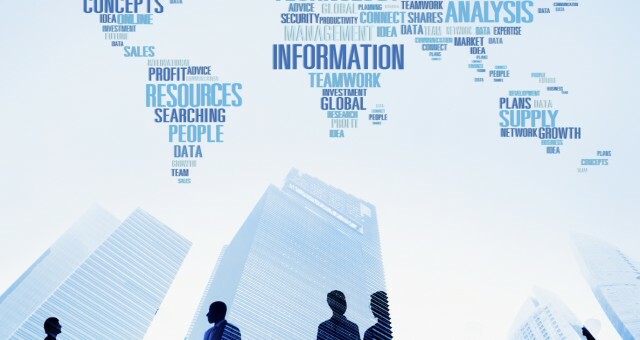 When you become a client we partner with you to identify and implement a supply chain solution that will optimize your operations, eliminate waste, and improve productivity. Clients that work with us see their operating costs reduced by 9%, reduced inventory by 60%, and improved delivery performance by 77%! If you have any questions about our shipping services or would like to know more about our other services, feel free to call us today at 800-451-6680. Or simply fill out the Contact Us form on this page and an associate will respond shortly.